I love my slow cooker, and I love my gumbo. 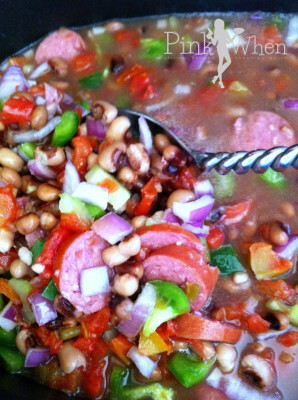 After modifying the Black Eyed Pea Gumbo recipe over the long holidays, I came up with a new version that is done in the slow cooker. 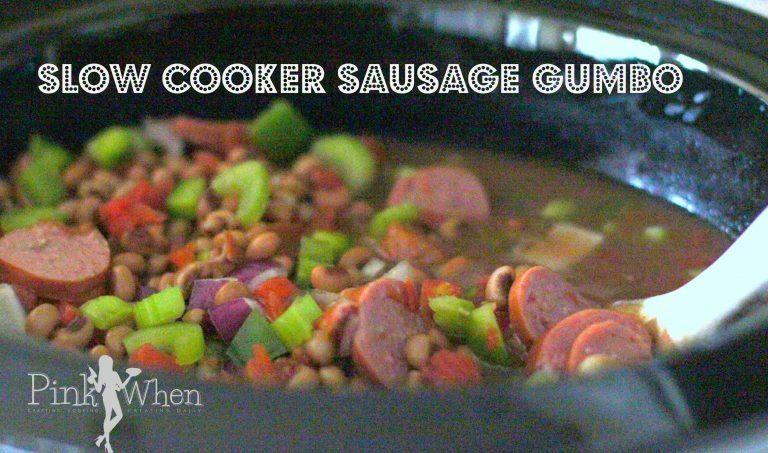 Head to the store, because today we are making a Slow Cooker Sausage Gumbo Recipe! Actually, I could probably call this Slow Cooker Sausage, Pea, and Rotel Gumbo…but that just didn’t have the same ring to it. You may remember me posting a picture of this awesome concoction over the holidays on Google+….it really is as delicious as it looks. You could always add a little rice to this recipe, but I really like the hearty taste and delicious flavors just as they are. However, if you are a true gumbo lover, go ahead and add a 1/2 cup of brown rice to the recipe below. If you are ok without the rice like I am, just omit it. Step 1: Take out your slow cooker and place the setting on low. Step 2: Add all of your ingredients into the slow cooker, stirring well to mix things up. Heat on low for 6 hours, stirring frequently. As with the other gumbo recipe, I would serve this in a bowl with crumbled cornbread added….and YUM! I am such a huge fan of slow cooker recipes, and this is one of those that really does make life a little easier, as well as pleases just about every little mouth in the house. I hope you give this quick and easy Slow Cooker Sausage Gumbo Recipe a try, and make sure you let me know what you think when you do! You are going to LOVE this, it is delicious, and the 2 cans of Rotel give it the perfect kick! My 3 year old eats this like it’s candy…not too spicy, and she loves the flavors! Looks absolutely delicious and I am definitely trying it. I haven’t made gumbo in forever! Oh it is so delicious Michelle! It’s really a meal that the whole family will love! I have such a smoked/summer sausage obsession! It’s bad. And when I was pregnant, it was worse. And when my mom was pregnant with me, it was all about pepperoni. Anyway, I’ll always make note of a slow cooker sausage recipe. Ahhh, it is soooo good! This looks fantastic! I’m a gumbo fanatic and make an “almost homemade” one that everyone is a huge fan of, but would love to try a slow-cooker one since I’m too lazy to cook lately, haha! 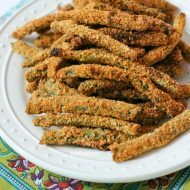 I’ve never tried one without okra or with black-eyed peas. This could be FUN!!! 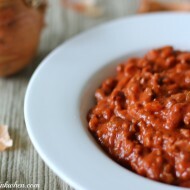 You will LOVE this, and the Rotel tomatoes give it such an awesome flavor! I am personally a chicken-tarian but I would totally make this for a crowd! OMG, it is sooo good! 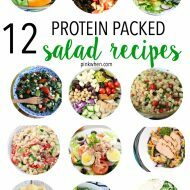 You friends would love this, but you should totally substitute the sausage for chicken, it would totally work! I lived in Mandeville on the North Shore of New Orleans for 6 years. I love Cajun food!!! Thanks for linking up at Saturday Dishes “CROCK-POT” blog hop. I used ground turkey instead of sausage because that’s what I had. It was still so good! Whole family gobbled it up. This recipe does make a LOT though, we were eating it for days!